Commercial-grade power for highly-sensitive casino game pieces In the casino and gaming industry, security is a top priority, both on the gaming floor and behind the scenes. Reduce the risk of fraud with the FD 87 Casino Shredder. This specially-designed unit combines user-friendly features with the industrial strength needed to ensure retired gaming pieces stay out of the wrong hands. Solid-steel cutting blades and a heavy-duty motor shred entire decks of playing cards, multiple dice, casino chips, and gaming tokens. Simply open the enclosed shredding chamber, drop in the items and close the latch. Press Start on the LED Control Panel and watch through the clear plexi window as the blades shred each piece. Shredded particles are then collected in the rugged molded plastic waste bin for secure disposal. 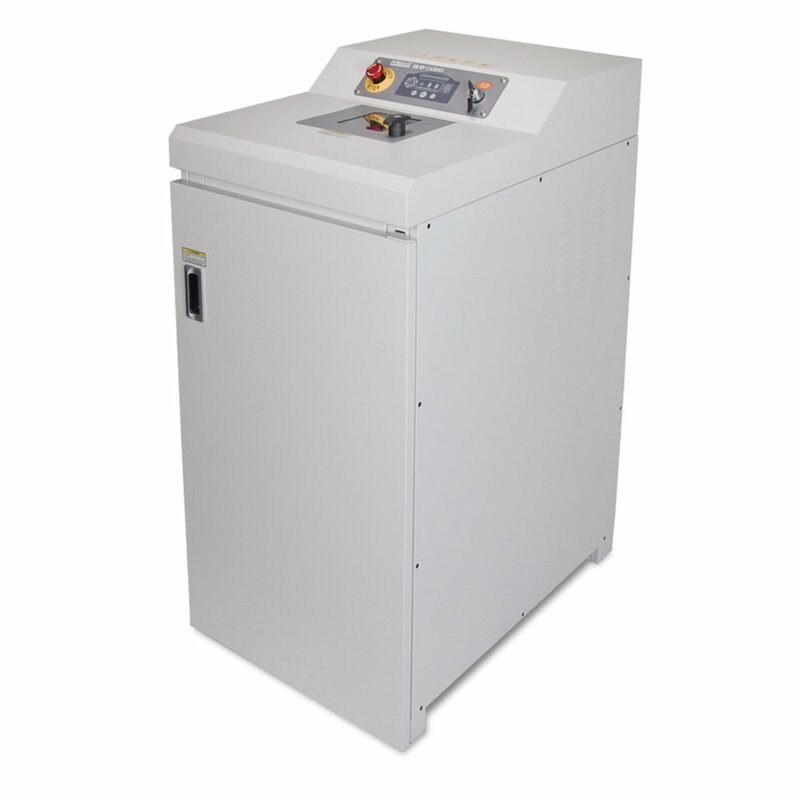 The Formax FD 87 Casino Shredder is ideal for behind-the-scenes security in gaming facilities of all sizes.